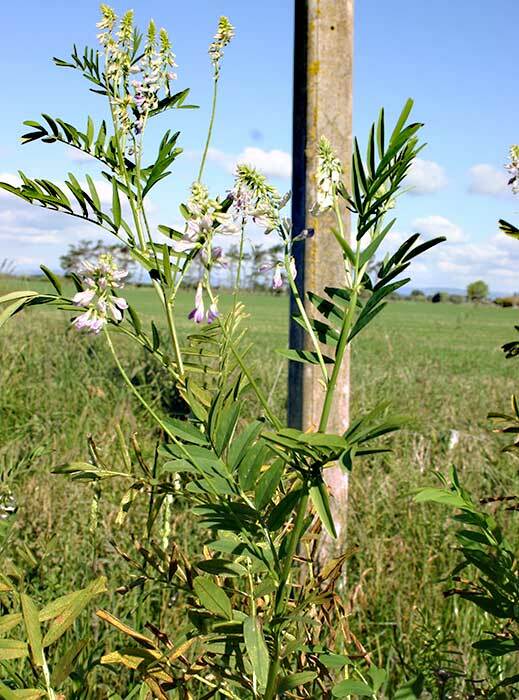 Can be poisonous to hungry travelling livestock (especially sheep) when they are exposed to large amounts of goat’s rue. 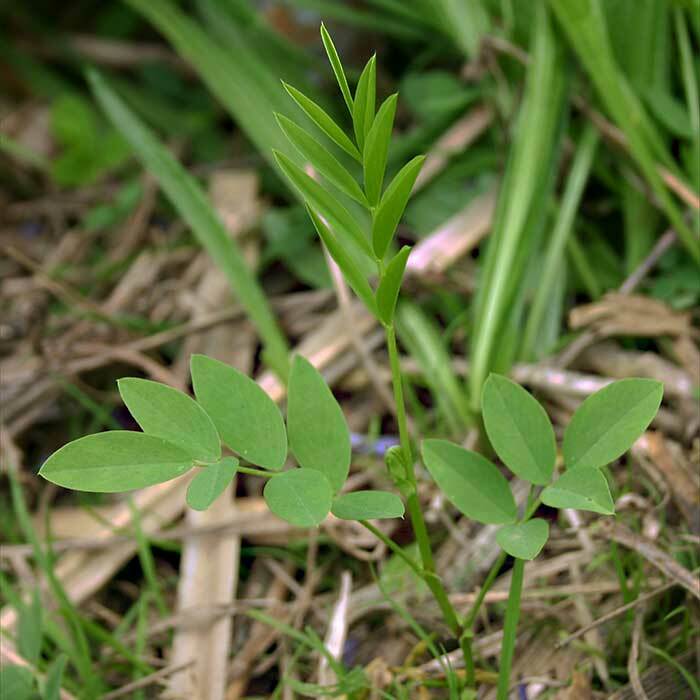 The species is considered a pest plant by some Regional Councils (see your local Council’s website for further information). 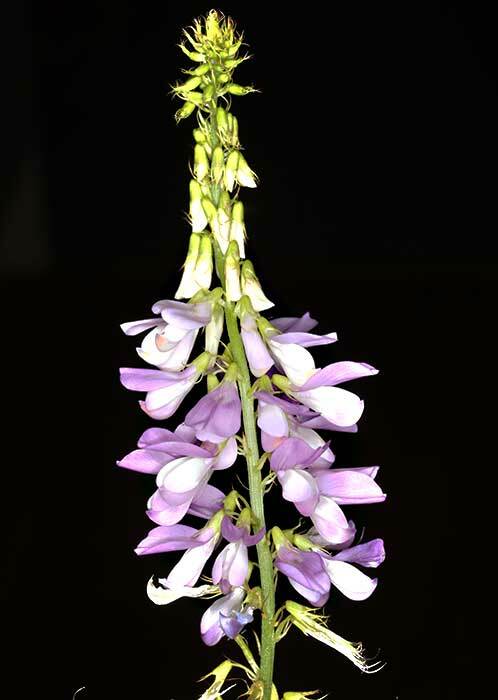 Plants of goat’s rue form a symbiotic relationship with the bacterium Rhizobium galegae, which allows plants to fix nitrogen from the atmosphere. Commonly used as a herbal remedy, primarily these days for its supposed ability to promote milk flow in both humans and livestock. 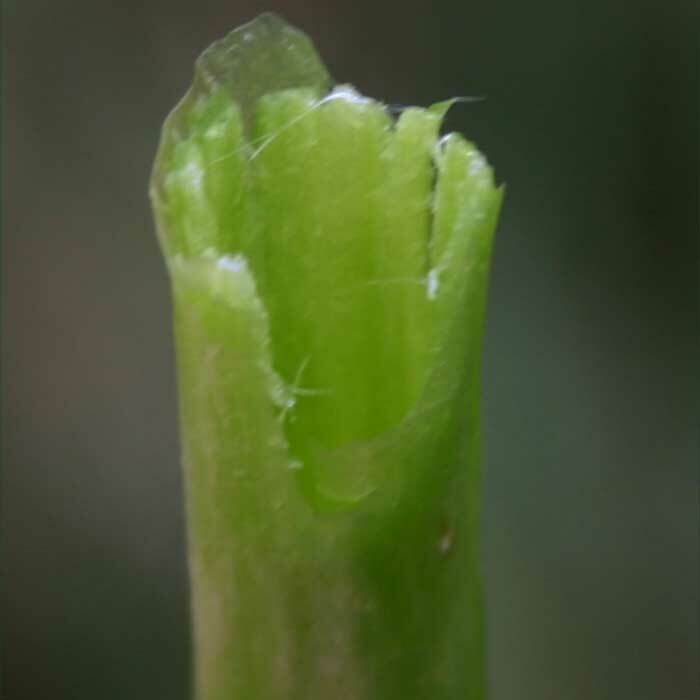 Cultivated as a forage plant in parts of Europe and Asia. No-one seems to know why it can be used safely there but is considered poisonous in countries to which it has been introduced. Individual plants take up appreciable pasture space, displacing more valuable fodder species. Its effects are probably worst when tired hungry sheep are allowed to graze in heavily-infested pastures or when being driven along roadsides. 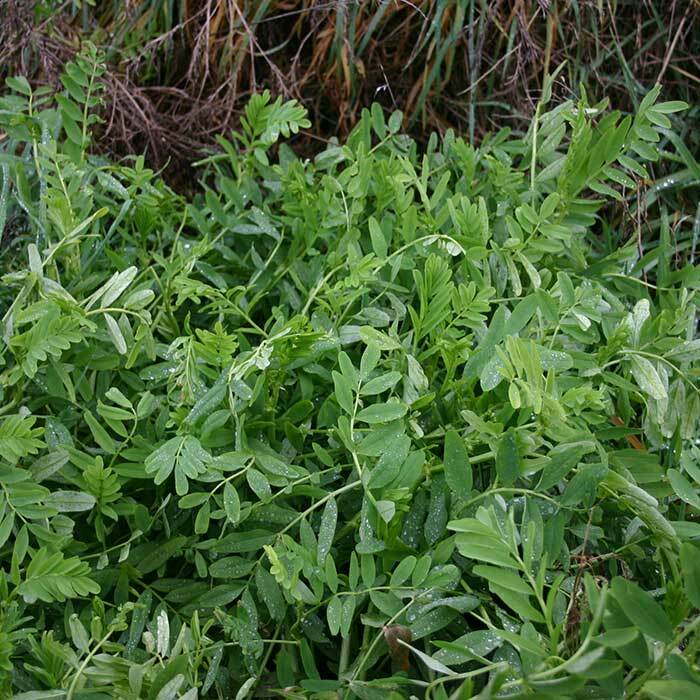 Do not allow livestock, particularly sheep, to gorge themselves on goat’s rue, especially when they are tired and hungry. Popay I, Champion P, James T, 2010. An Illustrated Guide to Common Weeds of New Zealand. New Zealand Plant Protection Society: Christchurch.